James E. Thrower, LCSW is a graduate of Grambling State University where he received his bachelor and master’sdegree in social work. James is a proud father of 5. He resides in Frisco, TX with his wife Kialyn and their 2 younger sons. A native of Shreveport, LA, Mr. Thrower opened his first successful business at the age of 30 in 1999. Mr. Thrower would eventually build this entity to a 200 employee strong multi-million sucessful healthcare business. 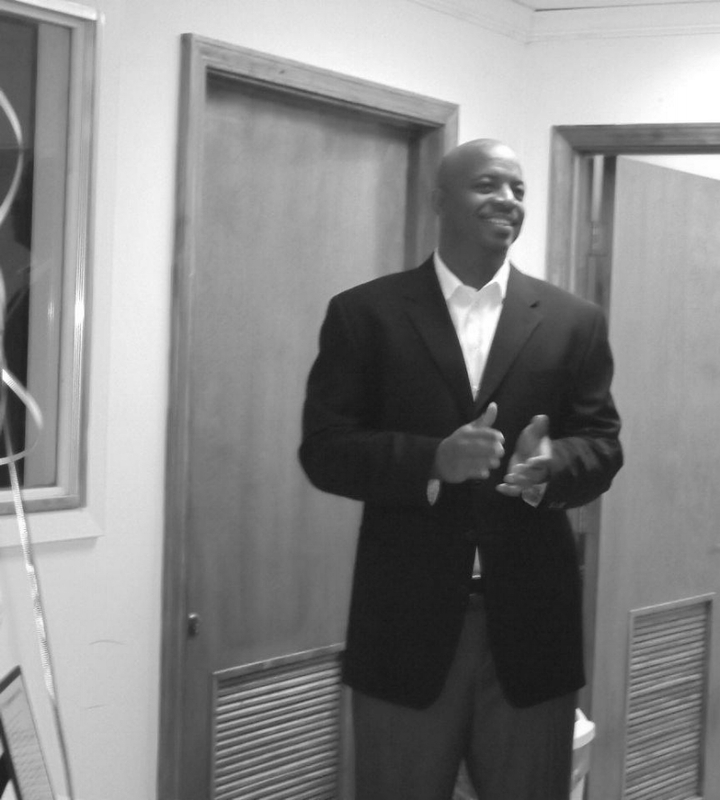 In 2009, Mr. Thrower started Life Changing Solutions, a behavioral health company. Mr. Thrower has built Life Changing Solutions to a multi-million dollar business that provides cutting edge mental health and substance abuse treatment to over 1000 individuals and families throughout Louisiana and Atlanta, GA.
Long considering himself a conscious capitalist, Mr. Thrower has assisted countless of young and old entrepreneurs with business and life advice. Mr. Thrower has been a perennial donor to his alma mater Grambling State University and other non-profits in Shreveport and Frisco respectfully. Among his accomplishments, Mr. Thrower was inducted into the Grambling State University Hall Of Fame in 2006. In 2009, he received the Outstanding Business Man of the Year from the Shreveport-Bossier African- American Chamber of Commerce and that same year he received the key to the city from then Mayor Cedric Glover. 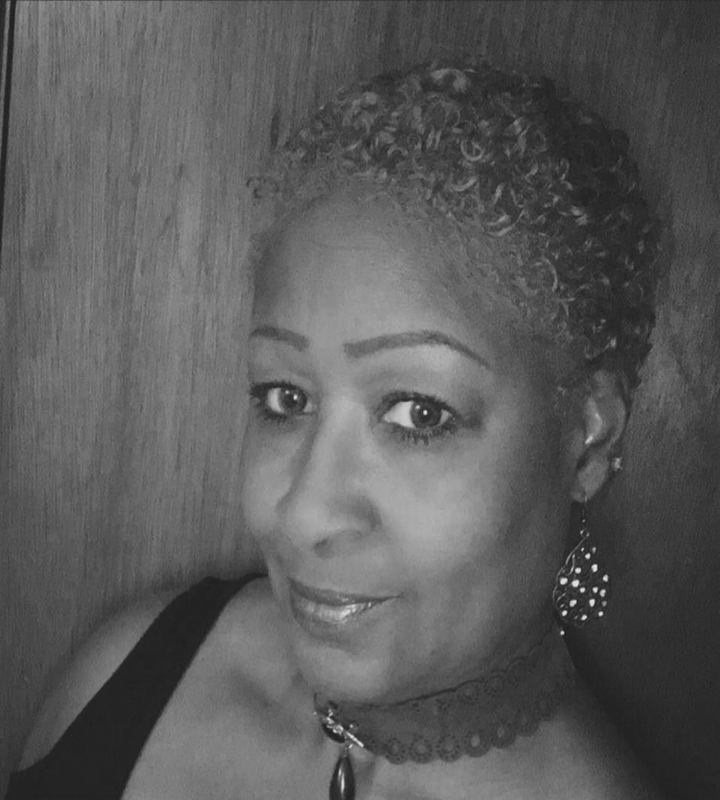 Pamela Kendrick received a Bachelor’s of Arts in the area of Criminal Justice Administration (University of Central Oklahoma), a Master’s of Science in Sociology (Texas A&M University-Commerce, TX), and began studies towards her Ph.D. in the field of Sociology. For over 20 years, Pamela has worked in several diverse settings, and has held many professional positions, to include: Project Management, Executive Director, Behavioral Health Manger, Hospital Clinic Manager, Hospital Admissions Supervisor, Grant Writer, Contract Specialist, Probation and Parole (Community Supervision Officer), Fair Housing Investigation, Director of Resident Services, and Instructor/Adjunct (Texas A&M University). Pamela has a Daughter, with whom she is very proud of her many professional accomplishments. The drive, passion and proven leadership style that Pamela possess, has afforded her with a wealth of knowledge that is contributed to any mission that she endeavors. Pamela seeks every opportunity to give back to the community, and embraces a challenge that creates fairness and change. Neimatulai Longstratt received her Bachelor’s Degree in Business Administration (Milton Margai College, Freetown, Sierra Leone). Neimatulai has over 20 years of professional business experience, to include business ownership RNL Authentics, LLC, Business Development Manager, Bank Teller and Administrative Assistant. Neima is a chef, and in her spare time, she enjoy’s preparing and sharing her deliciously creative meals; by allowing tastings of her variety of spices that are currently being marketed. Among Neima’s many accomplishments, she is very enthusiastic, self-motivated, goal driven and open-minded for new adventures. The following is placeholder text. The following is placeholder text. The following is placeholder text. The following is placeholder text. The following is placeholder text. The following is placeholder text The following is placeholder text. The following is placeholder text. The following is placeholder text. The following is placeholder text. The following is placeholder text. The following is placeholder text. The following is placeholder text.